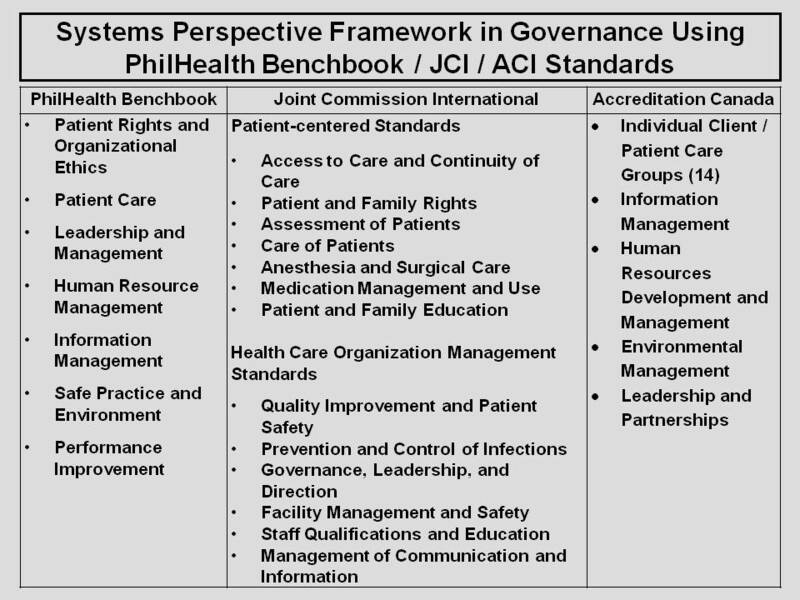 ROJoson: I believe having a full compliance with established quality and performance standards is one of the steadfast strategic objectives all hospitals should have to achieve performance excellence. 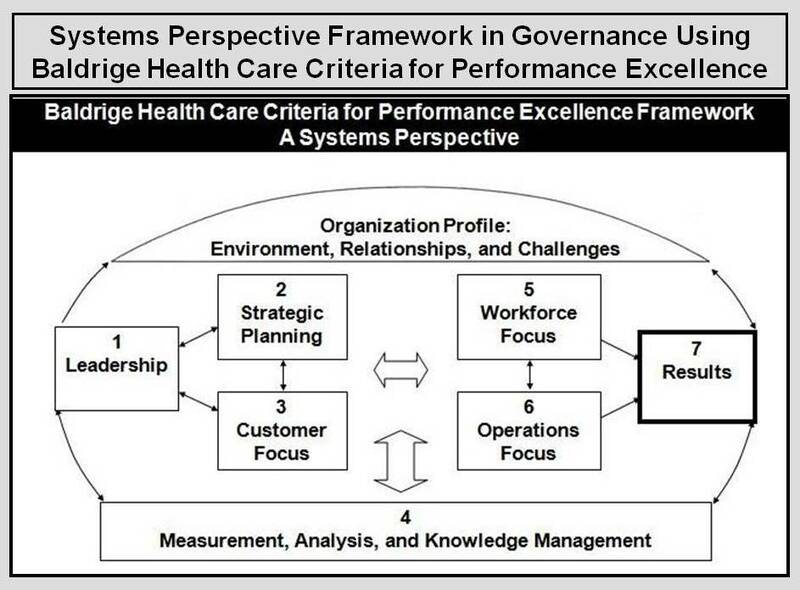 Quality services, societal responsibilities, and performance excellence are part of the core expectations, values and concepts of Baldrige Health Care Criteria for Performance Excellence. 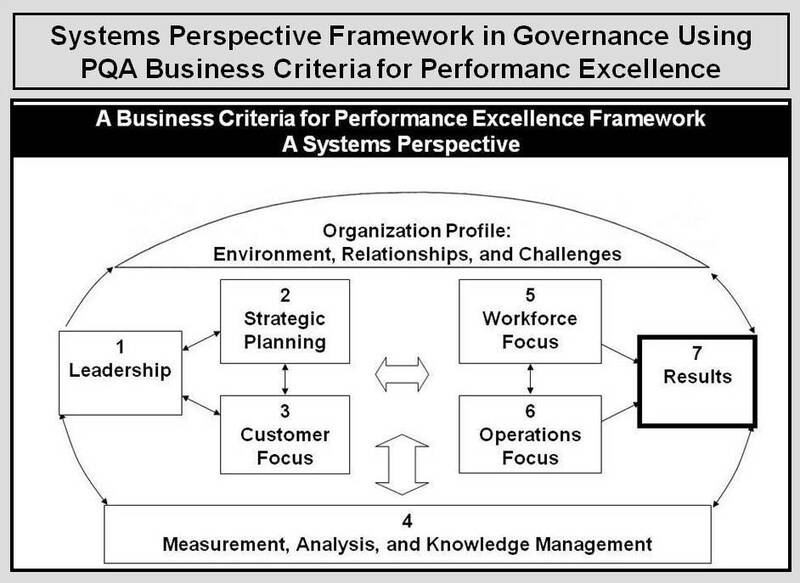 In general, standards refer to a set of rules, norms, convention or requirements for ensuring quality or performance. ‘A document established by consensus and approved by a recognized body that provides for common and repeated use, rules, guidelines or characteristics for activities or their results, aimed at the achievement of the optimum degree of order in a given context’. Quality and performance standards refer to standards on quality and performance, required or agreed levels of quality or attainment of requirements. Why full compliance to established local and international quality and performance standards? 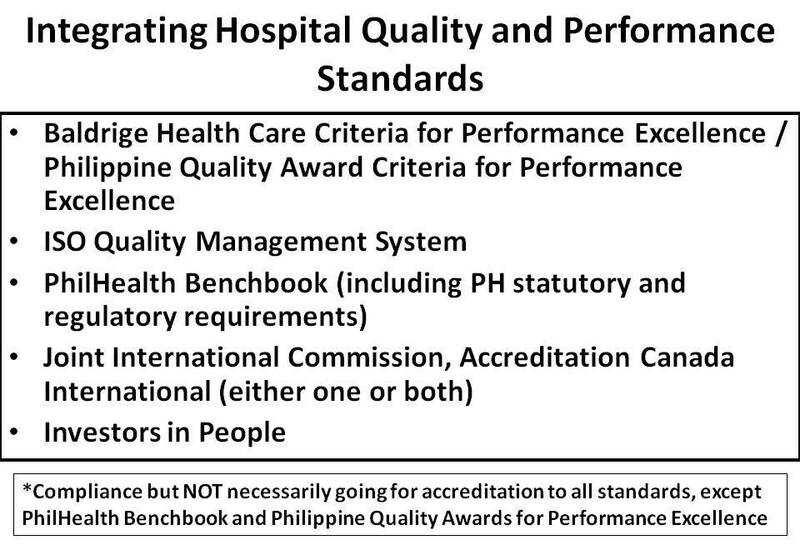 ROJoson: I believe having a full compliance with abovementioned established local and international quality and performance standards is one of the steadfast strategic objectives all Philippine hospitals should have to achieve performance excellence. Stimulate continuous improvement in service and patient care processes and outcomes. Improve management of health care services particularly on patient safety. Provide staff education on better or best practices. Increase efficiency / reduce cost. Strengthen public and community confidence. 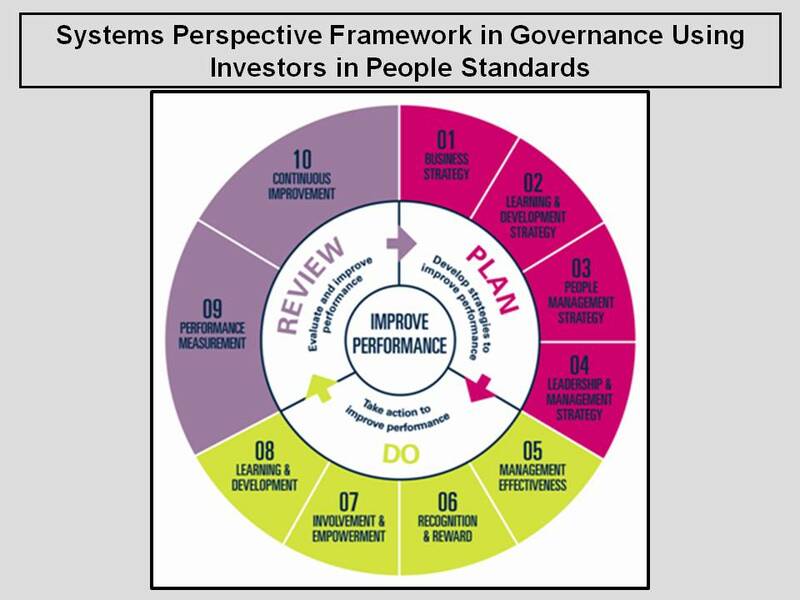 To develop a well-defined integrated system in which all the requirements of the following local and international quality and performance standards are complied with. 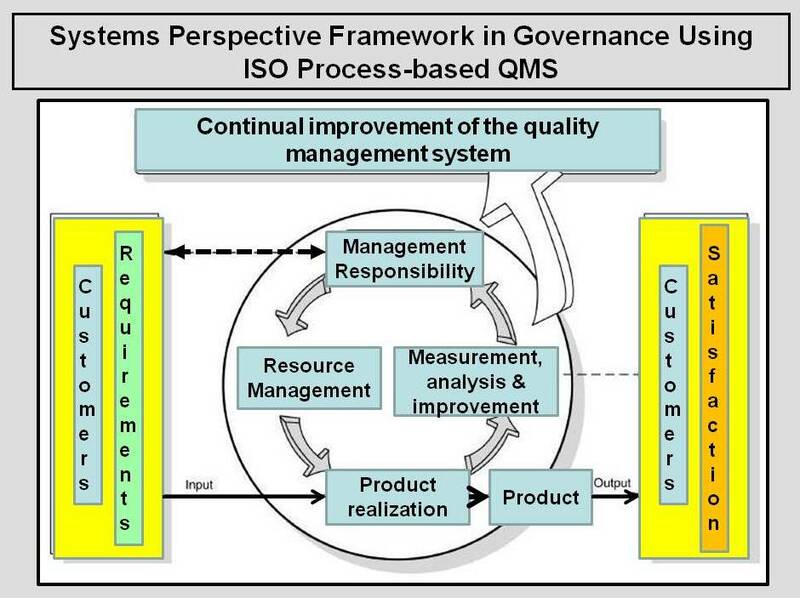 There is a well-defined integrated system in which all the requirements of the following local and international quality and performance standards are complied with. 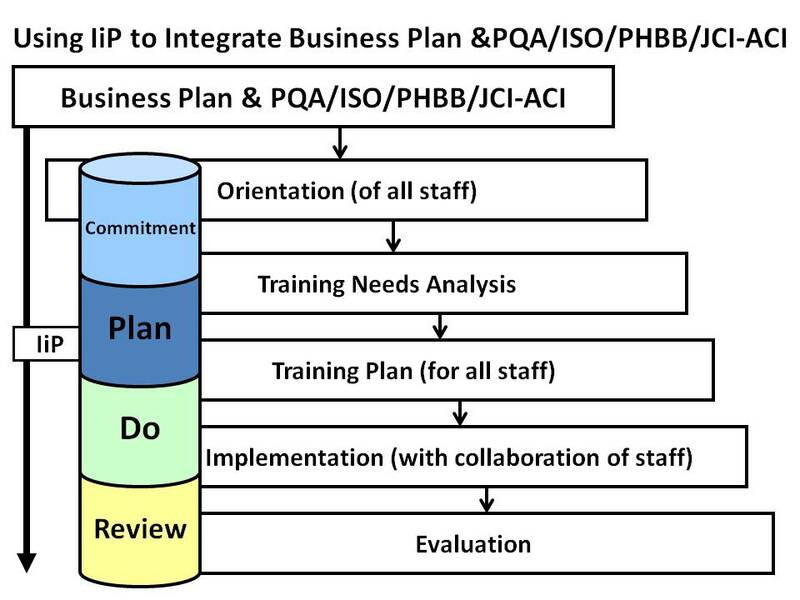 To formulate a master design and development plan on establishing and developing a well-defined integrated system in which all the requirements of the following local and international quality and performance standards are complied with. To deploy the approved master design and development plan across and at all levels in the hospital. To evaluate and continually improve the master design and development plan to ensure sustainable achievement of full compliance to the standards. 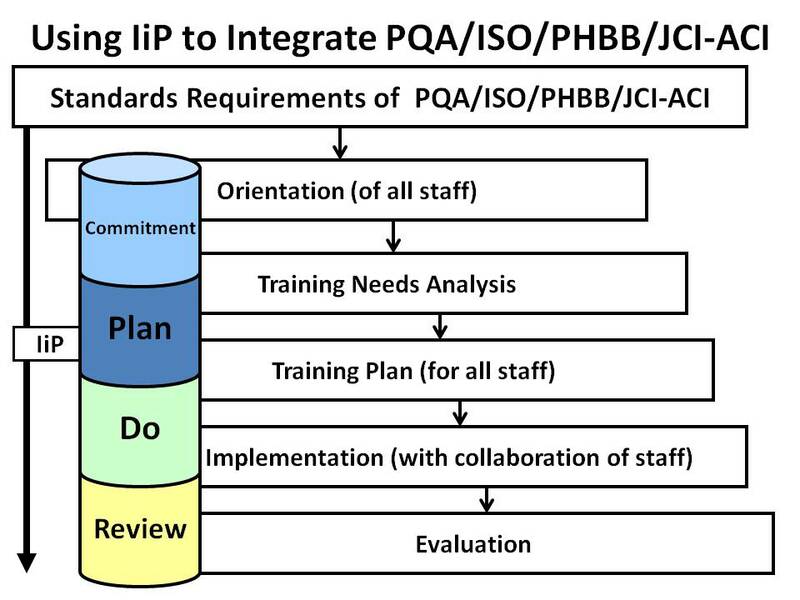 Presence of a master design and development plan (MDDP) on establishing and developing a well-defined integrated system in which all the requirements of the following local and international quality and performance standards are complied with. Presence of deployment of the approved MDPP. 3. Presence of monitoring, evaluation, and continual improvement plan on the implementation of the MDDP. This entry was posted in Compliance with Quality & Performance Standards. Bookmark the permalink.